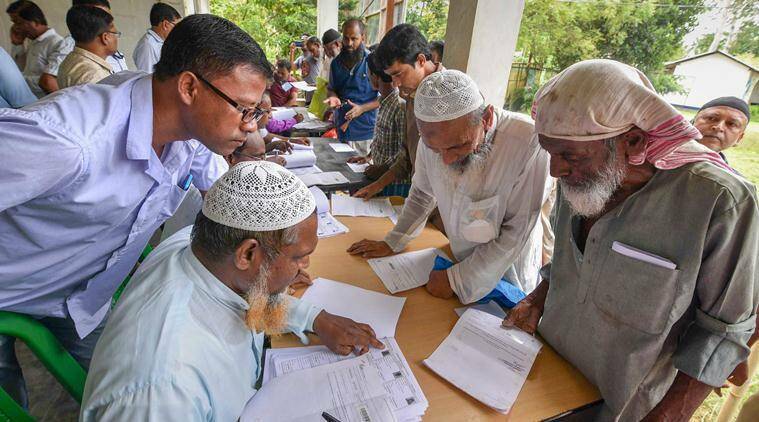 Assam NRC final draft: We have papers, how did this happen? Assam NRC Final Draft List: Several such cases were reported Monday after the NRC draft publication. People claimed they had submitted all required documents, followed whatever the authorities said, went through the verification rounds successfully and yet did not make it to the final draft list. 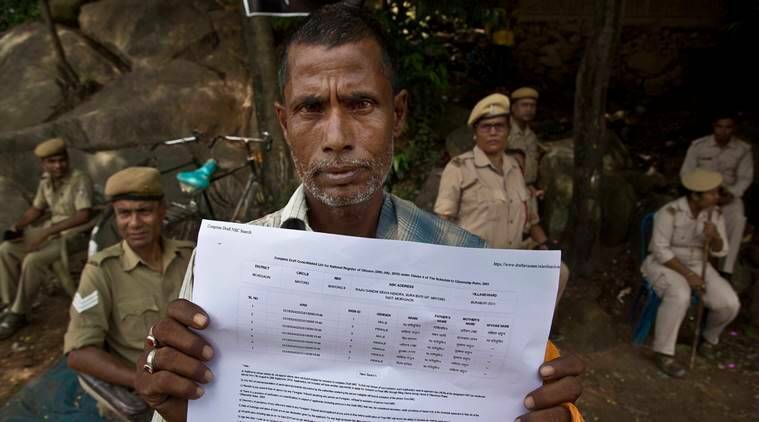 When he checked the NRC draft online around 11 am Monday, Saban Ali, a resident of Dholpur area in Darrang district of Assam, was taken aback. He, his wife and son did not figure in the “complete draft” list. In his 40s, Saban Ali is not quite sure what he is supposed to do next. This entire exercise has left him thoroughly confused. According to Ali, when the Family Tree Verification step in the NRC process was taken up, he was told that his “legacy” — the name of his grandfather — was not correct since the person mentioned was the patriarch of another family from his area. EXPLAINED | Out of NRC, what lies ahead? “They pointed out the mistake, and I submitted the correct name of my grandfather. At that point, I submitted the correct legacy data and everything seemed fine. Thereafter, there was verification based on the new data. Yet today, my name is not there (in the NRC draft),” Ali said. In Kirakara, a village near Dholpur, five of eight brothers (in the age group 20 to 35) find mention in the draft while three have been excluded. 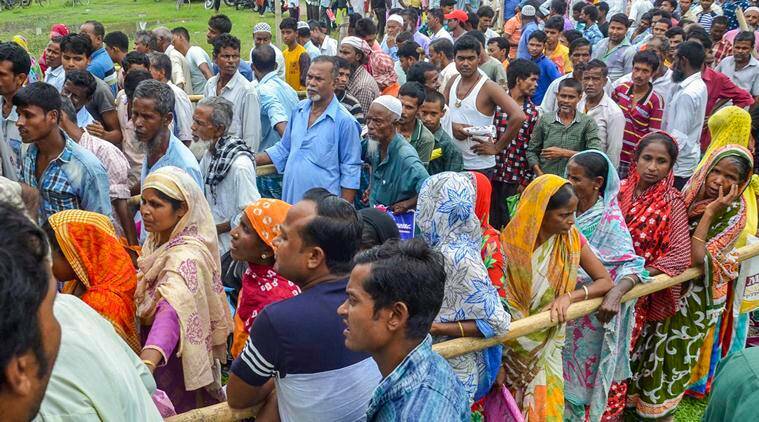 READ | Their names not on citizens’ register, 40,07,707 in Assam ask: What next? “We submitted the same legacy document and the same supporting documents. And yet, we have this absurd decision. This means there are loopholes in the entire process,” Saddam Hussain, one of the brothers whose name figures in the NRC draft, said of the exercise. He hopes all in his family will be cleared in the claims round. “We have all documents, and we will get through in the subsequent stages,” he said. Several such cases were reported Monday after the NRC draft publication. People claimed they had submitted all required documents, followed whatever the authorities said, went through the verification rounds successfully and yet did not make it to the final draft list. Like Hussain, Abdul Barik Ahmed of Baralakhaiti village says the legacy data of his grandfather worked for him and two of his brothers, but three other brothers did figure in the list. “Of course, we will go for the claims round. But as of today, I am very confused. How can this happen?” he asked. Prateek Hajela, state coordinator of the NRC, said those who do not find their names in the final draft can approach their respective NRC Seva Kendra (NSK), get to know the reason for exclusion, obtain an application form to file claims. Forms for claims, objections and requests for correction will be available from August 7 at the NSKs and can be submitted from August 30 to September 28. Hajela said people can approach saying a proper examination of the individual’s documents was not done, and can bring fresh evidence, either documentary or from other members of the family. When The Indian Express asked several Local Register of Citizens Registers (LRCRs) of the NRC — ground-level officers who head the NSKs, each of which cater to around 10 villages — why such discrepancies had crept in, they attributed it to the “complexity of the entire process”. “There can be problems with a person’s legacy data. Then, although the person might have the correct legacy data, his own identity document could have been found to be forged. A person may not have found mention because his father may have the correct legacy data, but the person’s birth certificate, for instance, might have been forged,” one of the LRCRs said. At an NSK in Darrang district which caters to a Muslim-majority population, the LRCR said that 9,288 people of the 15,552 applicants had been included in the draft list. “Many of the excluded will be women, although I cannot give a figure as of now. These are primarily married women who had submitted gaon panchayat certificates — as a link document to prove their legacy to their original village — and those were rejected. It could have been rejected because there was nothing to corroborate that certificate since the village headman did not maintain proper records and registers,” the LRCR said. Apart from people who claim to have not got through because of document-related problems, Hajela said that 2.48 lakh people kept on “hold” belong to the following four categories: D-voters, descendants of D (doubtful)-voters (those who have drawn descendancy from D voters), people whose reference cases are pending at FTs, and descendants of these persons. 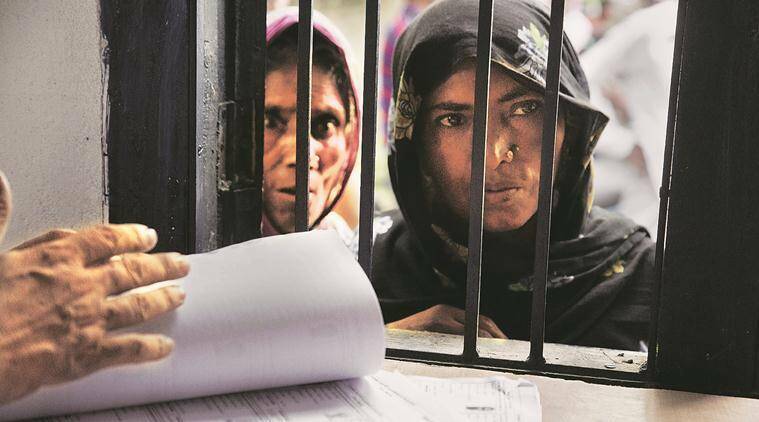 1 Their names not on citizens’ register, 40,07,707 in Assam ask: What next?